Drivers are faced with a number of hindrances to their visibility while on the road. Pouring rain, dense fog, snow, bright sunshine or poor street lighting are just a number of challenges you might face while driving. Driving in difficult conditions is hard as it is but often drivers get caught short because their car’s not properly prepared. Condensation, dirty mirrors or headlights set you back before you even start the car. Turn on your windscreen defroster or heater before setting off and make sure the heat is directed straight at your screen. If this doesn’t work, have a look if there’s something damp in your car causing the humidity – if there is, get rid of it. Make sure your mirrors, windscreen and headlights are clean, and keep some screen wash and cloths in the car for a quick wipe when necessary. 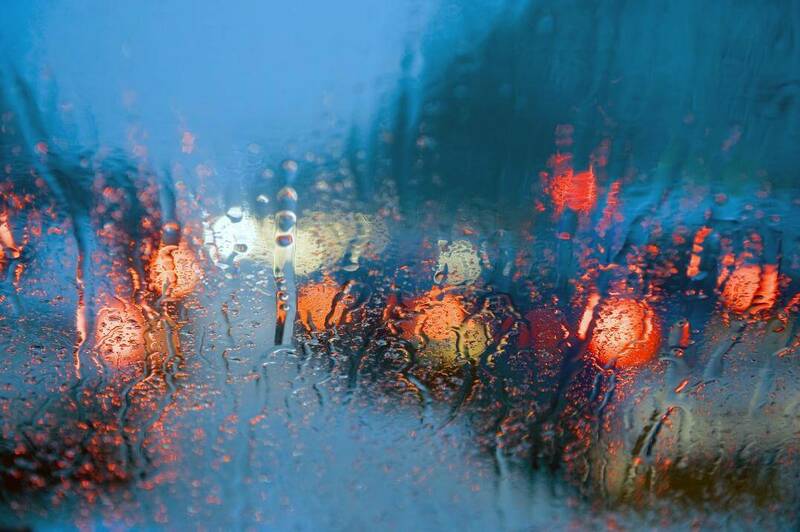 In heavy rain the roads can turn nasty really fast so top up your windscreen fluid and check your wipers are in good working order to keep your visibility clear if this happens. In the winter, keep an ice scraper and some gloves in the car to scrape away the frost blocking your visibility. Get yourself an antifreeze spray for the stubborn slush. Keep a pair of sunglasses in the car to prevent bright sunlight from dazzling you on the road. Never underestimate the risks of poor visibility. It’s not only dangerous, but also illegal to drive with impeded visibility. Luckily with these tips, you’re good to go!